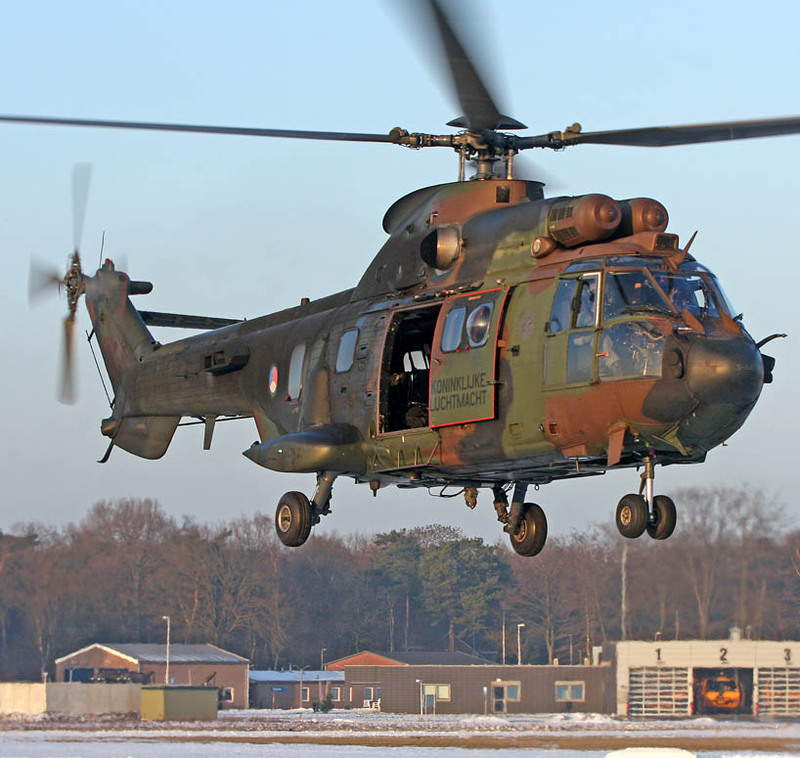 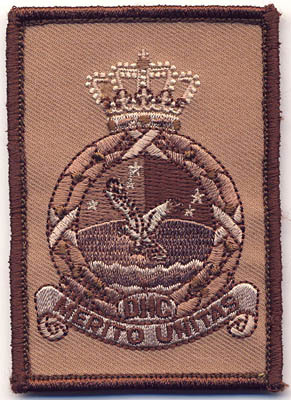 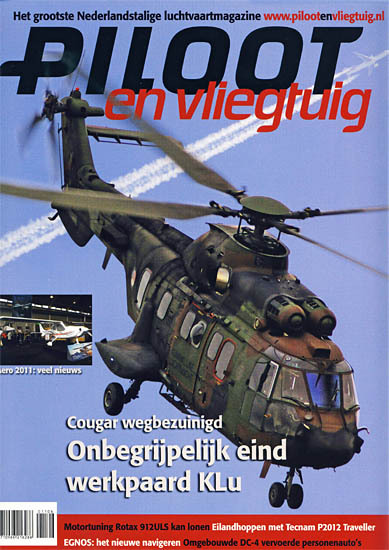 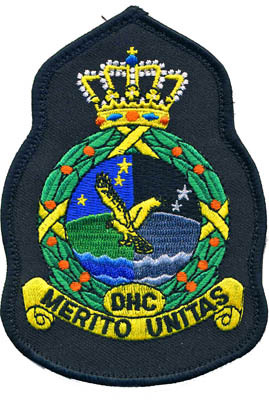 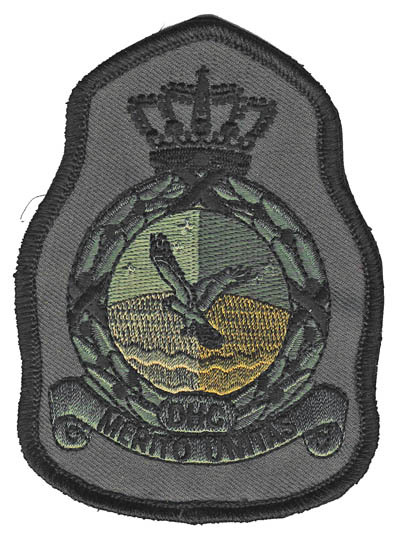 It resulted in the withdrawal of the Royal Netherlands Air Force (RNLAF) Cougar force. 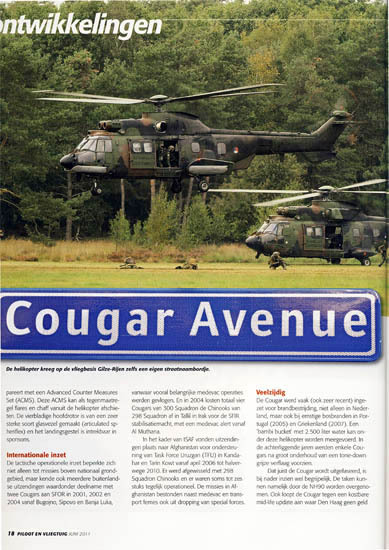 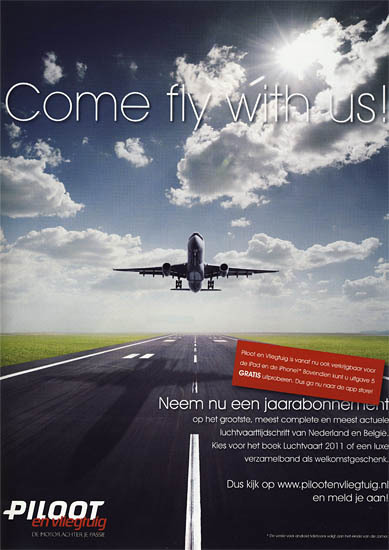 Do join us please in a short photographic impression: RNLAF Cougar force. 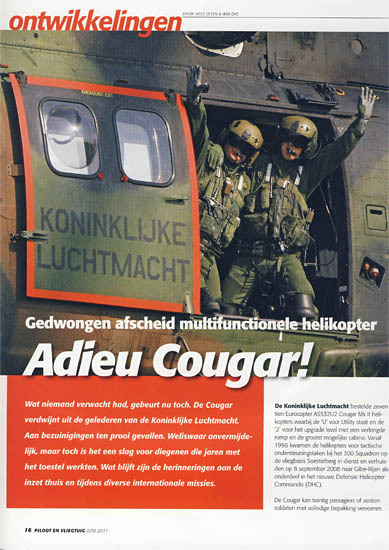 The Cougar could carry armament such as a FN MAG 7.62 gun (both sides) manned by loadmaster and extra gunner. 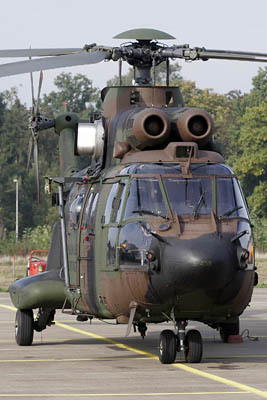 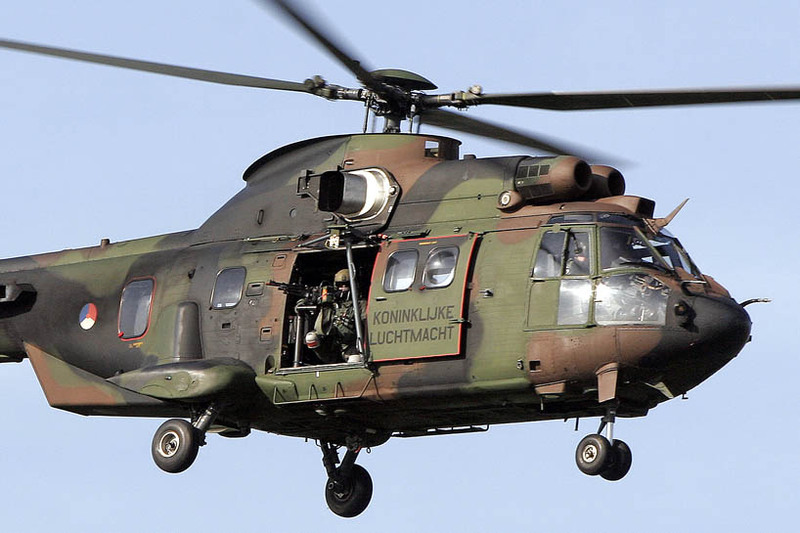 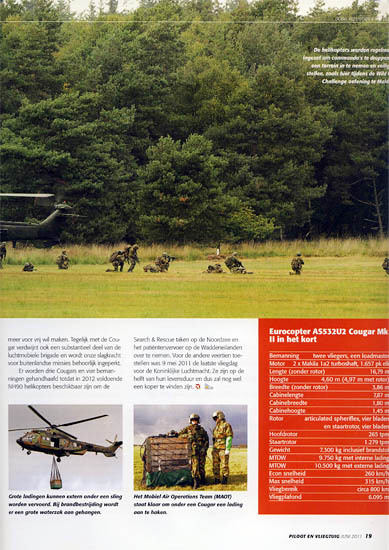 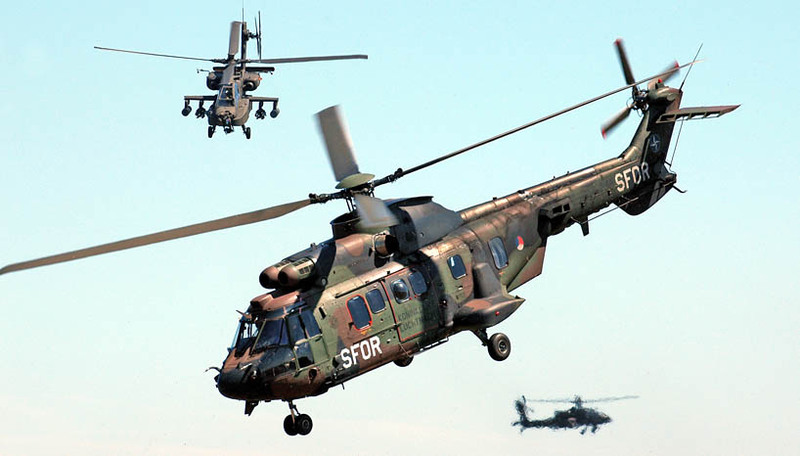 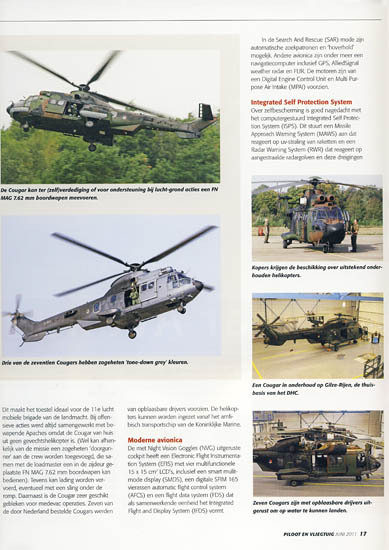 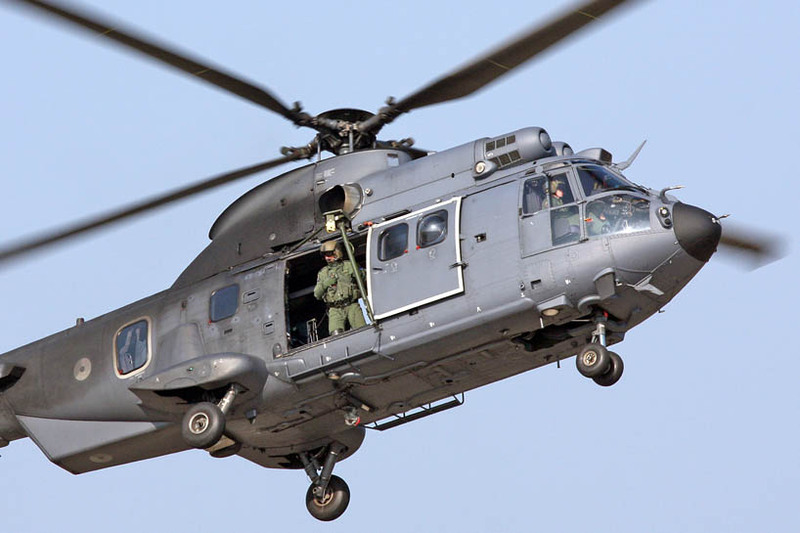 The Cougar was included in the Defence Helicopter Commando (DHC). 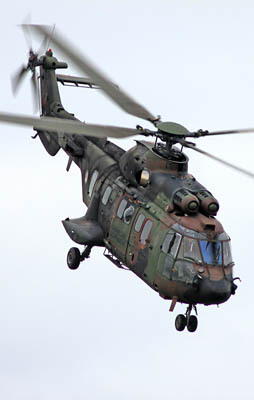 The Cougar was an ideal platform for fire fighting. 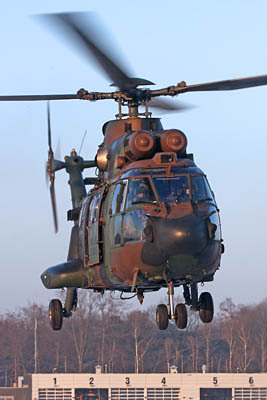 Not only on local territory but also foreign countries asked for help. 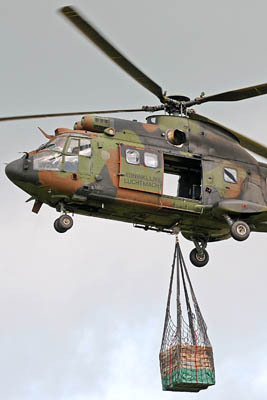 So with pain in the heart of the Cougar pilots, crews, maintainance and all others: Goodbye Cougar !